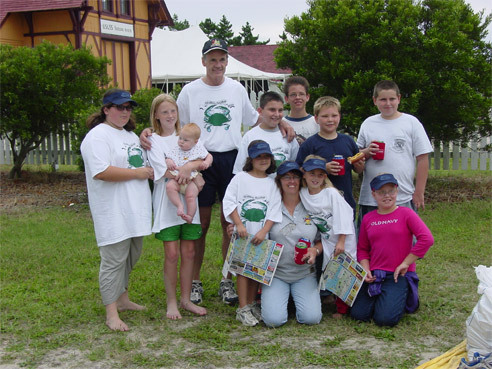 The Delaware Seashore Preservation Foundation is a non-profit Friends organization created to preserve, protect and enhance the Indian River Life Saving Station, and the Parks within the Delaware Seashore State Park Region including the Indian River Marina, Delaware Seashore, Fenwick Island and Holts Landing State Parks. 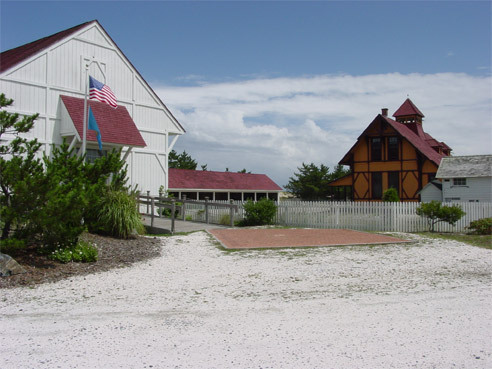 The United States Life-Saving Service originally built the Indian River Life Saving Station in 1876. The building and site are on the National Register of Historic Places. The Indian River Life-Saving Station was one of six built along Delaware's barren coast to assist shipwreck victims and serves as a testimony to the courageous men and women of the United States Life-Saving Service and the United States Coast Guard. A unique nautical gift shop and opportunities for private parties and weddings are available. 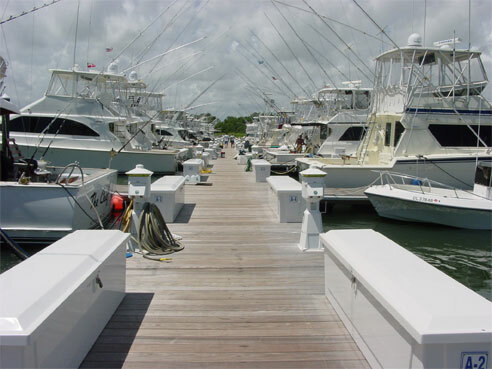 Located on the north side of the Indian River\Inlet at Delaware Seashore State Park, the park's marina features many convenient services for boaters and fishermen. And it's just minutes from the Atlantic Ocean and the Inland Bays— some of the finest fishing grounds on the east coast. Amenities include charter & headboats, two-lane boat ramp, transient slips, fuel dock, bait sales and marine supplies, fish-cleaning, fresh seafood sales and the Cottages at Indian River Inlet. 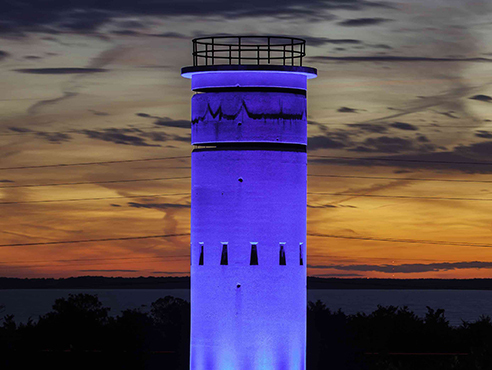 One of Delaware's most popular destinations, Delaware Seashore State Park welcomes visitors to experience six miles of ocean and bay shoreline. 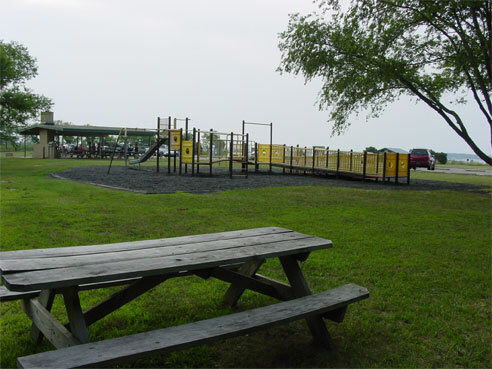 The park borders the Atlantic Ocean to the east and Rehoboth and Indian River Bays to the west. Amenities include a modern family campground, picnic pavilions, surf fishing and swimming. 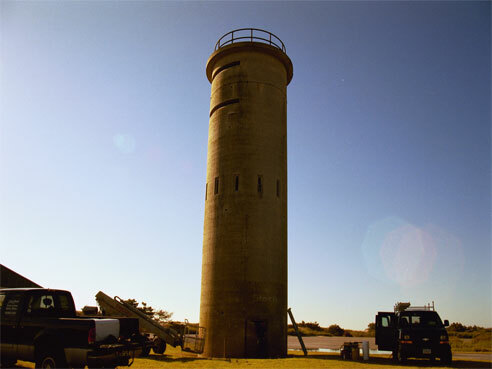 DSPF in partnership with the Fort Miles Historical Association is presently raising funds to restore Fire Control Tower #3 just south of Dewey Beach. Just 15 minutes west of the Atlantic Ocean lies a wonderful treasure of Delaware's inland bays. Tucked away on the south shore of the Indian River Bay, this small park showcases nature trails, picnic pavilion, boat launch and crabbing pier. This three-mile stretch of the barrier island is a playground of sand, surf and sun along Delaware's Atlantic coast. The bay side of the park provides visitors with even more opportunities for water sports, boating, fishing and just relaxing. Amenities include a bathhouse, concession stand, bayside watercraft rentals, fishing and swimming.